In the late 19th century, La Vall Fosca’s big water reserve –over 50 millions m3– allowed Emili Riu, journalist and politician from Sort, to plan the use of this resource and to build Capdella Hydroelectric power station. The human factor was decisive to carry out that overambitious work and its necessary facilities, such as access roads, cable cars, railways, drainage of the lakes, camps aimed at the workers, etc. 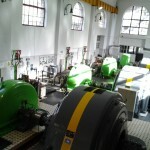 In the record time of barely two years, it allowed to start up the first important hydroelectric power station of Catalonia. 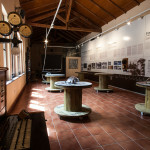 La Central de Capdella’s Museum will take you to a trip from the very first idea of building the hydroelectric power station to its operation in 1914, including the economic, social and infrastructural changes involved. 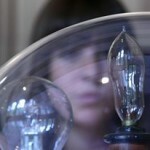 This museum, which belongs to the System of the Science and technique museum of Catalonia, is doubtlessly the best way to pay tribute to the 4,000 people who would work in this huge project and who, anonymously, contributed to the welfare of the Catalan citizens. 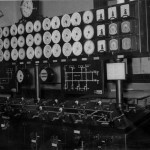 Question answering didactic game. Our guide comes up with a board, different pieces, some questions and simple rules. 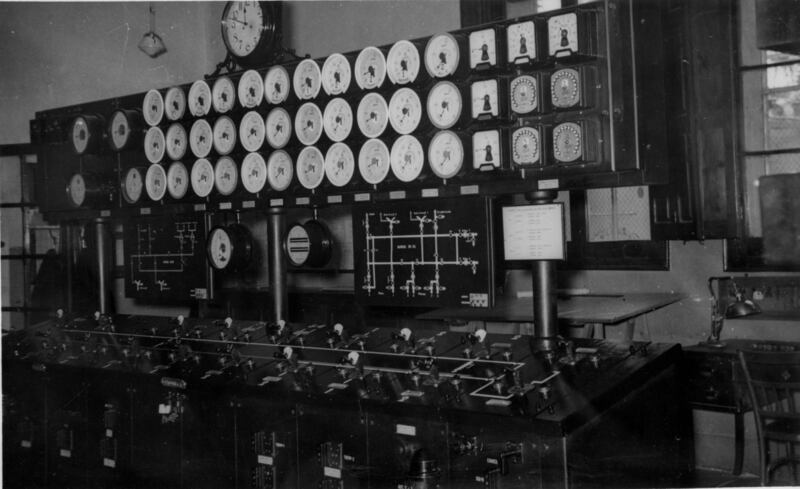 You play in teams and the objective is to follow the same route as water and electricity. 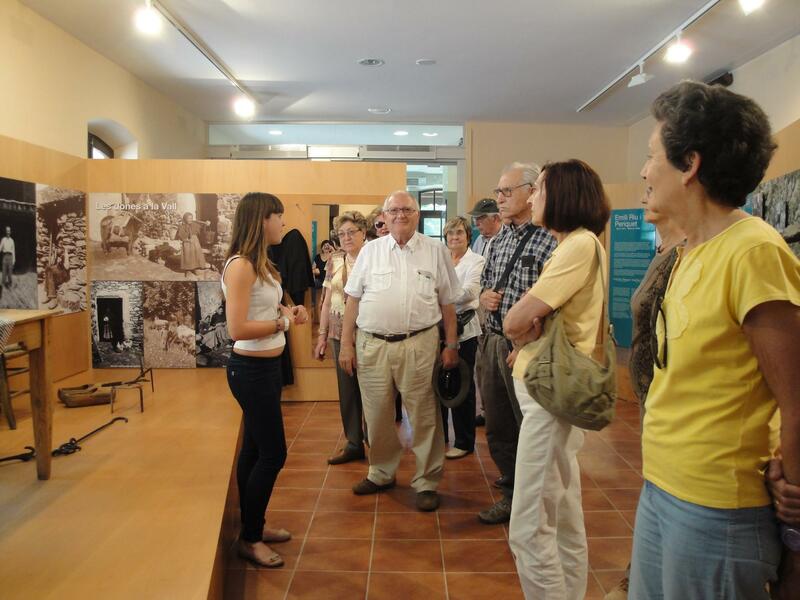 The idea is to go deep into the hydroelectric plant and the museum and to understand the electrification process carried out in Catalonia. 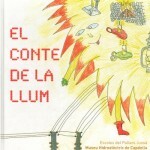 The guides of the Museum go all over the schools of the surrounding regions (Pallars Jussà, Pallars Sobirà, Alta Ribagorça, Noguera and Segrià) to offer the workshop called El conte de la llum (The tale of light), written and illustrated by primary school boys and girls (5th and 6th year) from Pallars Jussà. This mobile workshop is based on the drawings of the tale, which allow the children to find out about what a hydroelectric station really is and what is all done there. 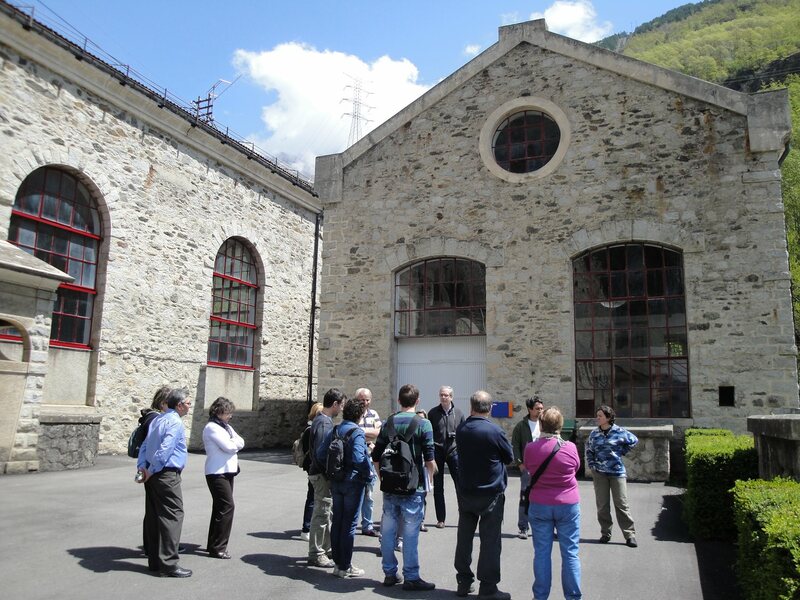 This guided tour allows the pupils to find out about the reason why hydroelectric stations are built and about the social and economical impact the local plant has had in Vall Fosca and Catalonia. Before the visit, the guide will take you to a journey in time that will plunge you into the past of the Valley through old images and pictures. 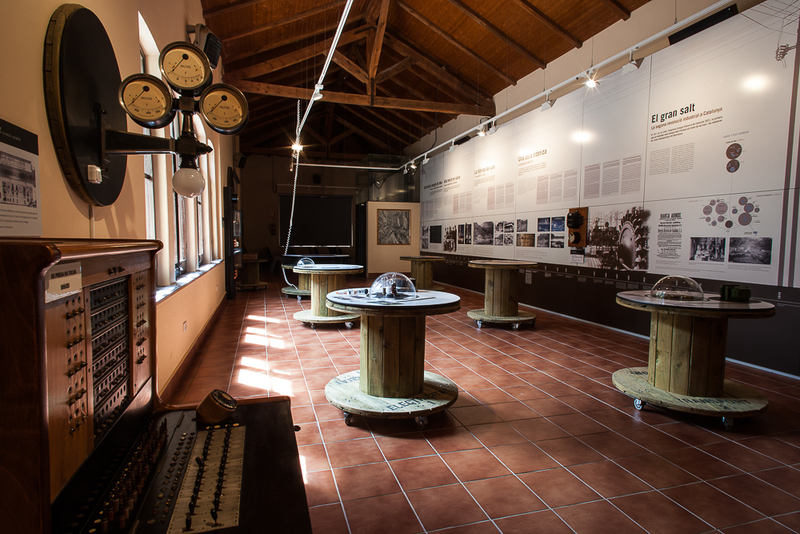 Visit the Museum: walk through the outdoor area and visit of the hydroelectric power station and of the permanent exhibition, where the pupils can increase their knowledge through a series of interactive tools. 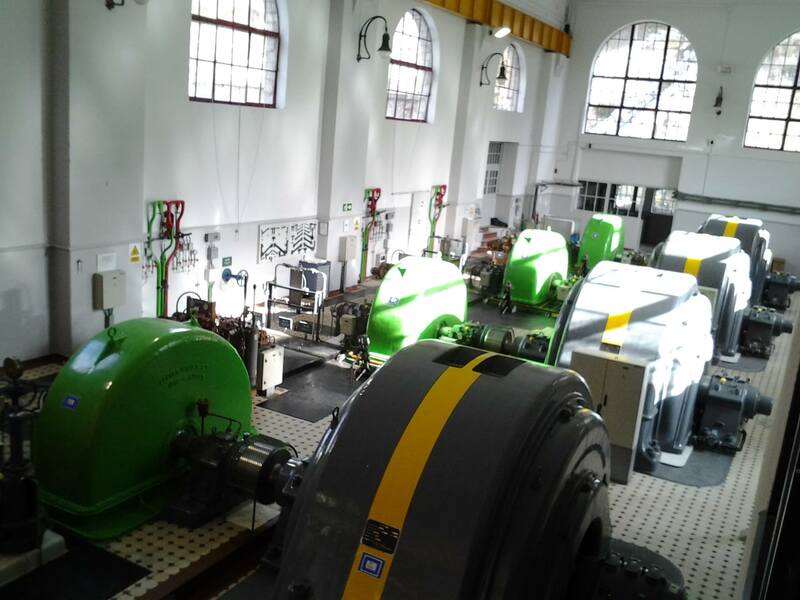 This workshop on renewable energies allows the pupils to learn about the generation process of hydroelectric energy. 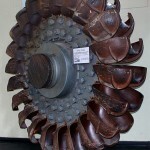 The mockup of a Pelton turbine helps them to understand the functioning of the power station as well as the creation process of hydraulic energy. The Flamisell river hides many surprises. 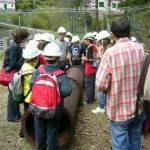 This workshop helps the pupils to understand the physical environment of Vall Fosca. Apart from hydrology, they will also learn about botany and geology, which will enhance their knowledge on Natural science. Only in September. 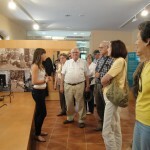 This new offer combines the visit of the Museum and a trip to the area of the National park located at Estany Gento. 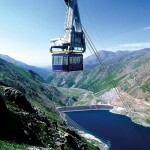 The cable car is the mean of transport that will be used to transfer the pupils to the Sallente reservoir in Estany Gento, the starting point of a very complete visit that will take them around the place where the construction of Capdella hydroelectric power station started in 1912. 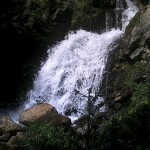 This activity can be widened with a workshop on flora, wildlife and geology. Requirements: take breakfast, lunch, water, suitable clothes and shoes, sunscreen. The Museum allows schools to go for a hike together with geologists. 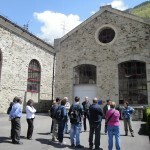 This guided visit/tour accompanied with geologists allows you to discover a very special mining area: the Eureka mine. Although this uranium mine was abandoned after a period of activity in the 1960’s, the veins of the mineral can still be observed and easily identified by the pupils. 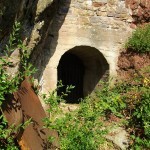 You start walking for about 40 minutes until the Eureka mine, located in the village of Castell Estaó. The way back to the coach is done through the same path. Requirements: take breakfast, water as well as suitable clothes and shoes. The museum is closed on the following days: 25th and 26th December, 1st and 6th January, Easter Monday. The Museum will be open on the following public holidays (2018) from 11 h to 14 h (self-tour): 19 and 21 April.